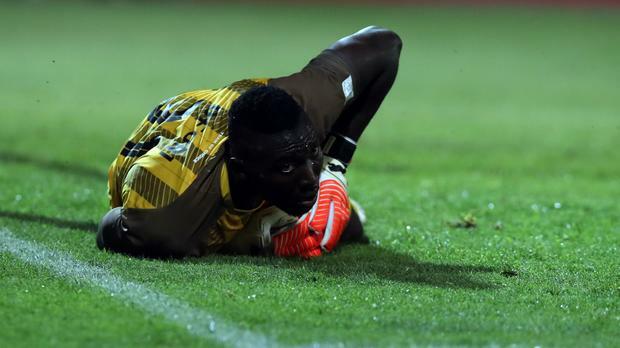 Goalkeeper Richard Ofori has landed in Cape Town with his Maritzburg United side for Saturday's Nedbank final. 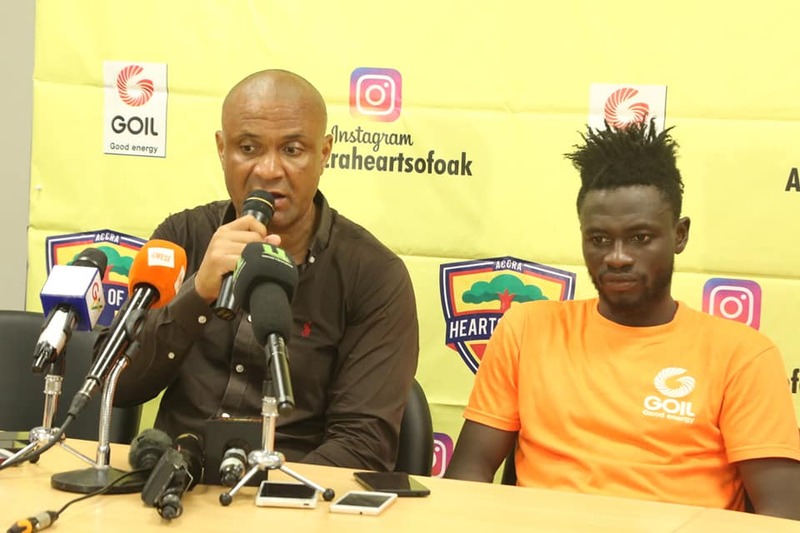 The Ghana international has been influential between the sticks all season and expected to continue his heroics against Anas Mohammed's Free State Stars. Maritzburg assistant-coach Maahier Davids was full of praise for the former Ghana U20 star. ''Ofori has been Ghana’s number one goalkeeper, so it was a huge scoop when we got him at Maritzburg,'' said Davids. ''He has been among the top three keepers in the PSL this season.